On 10. 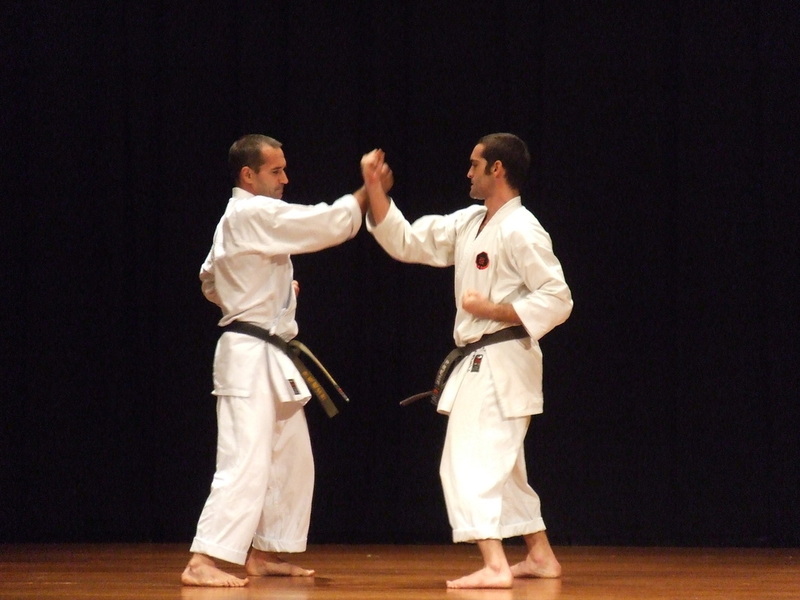 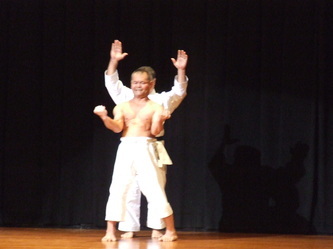 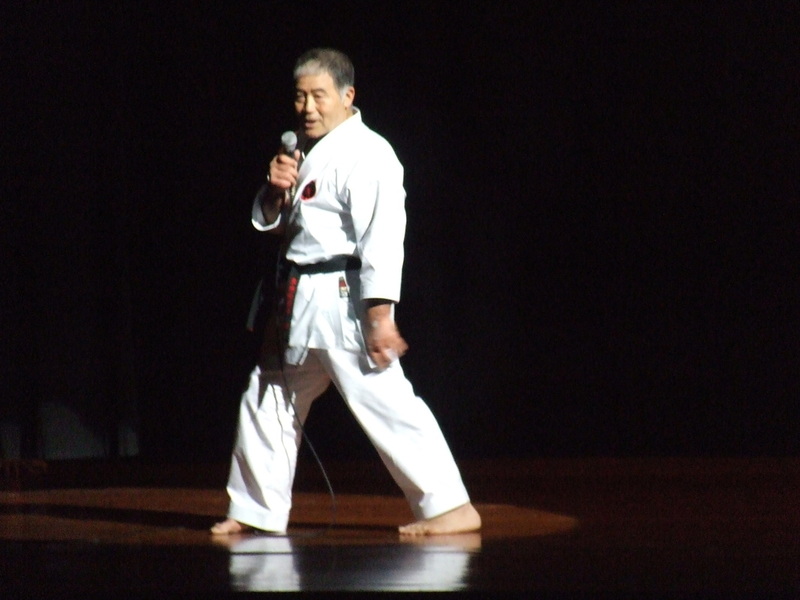 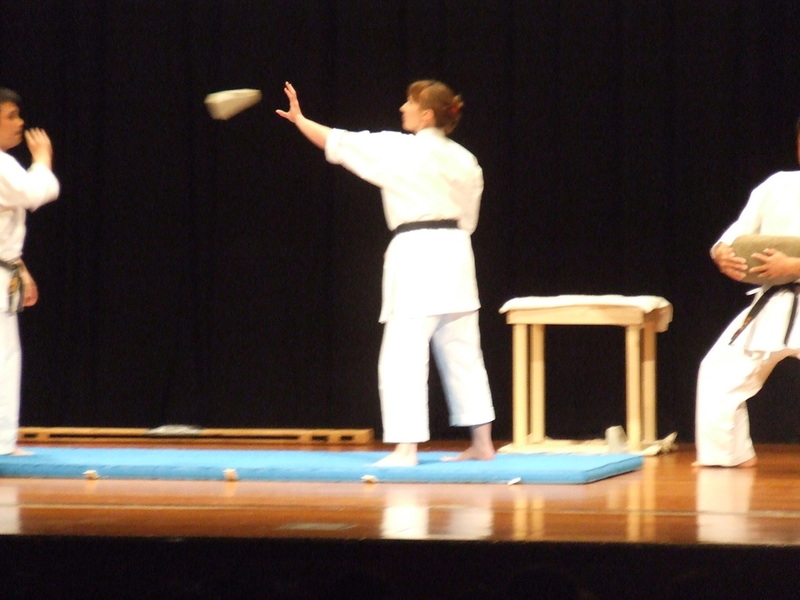 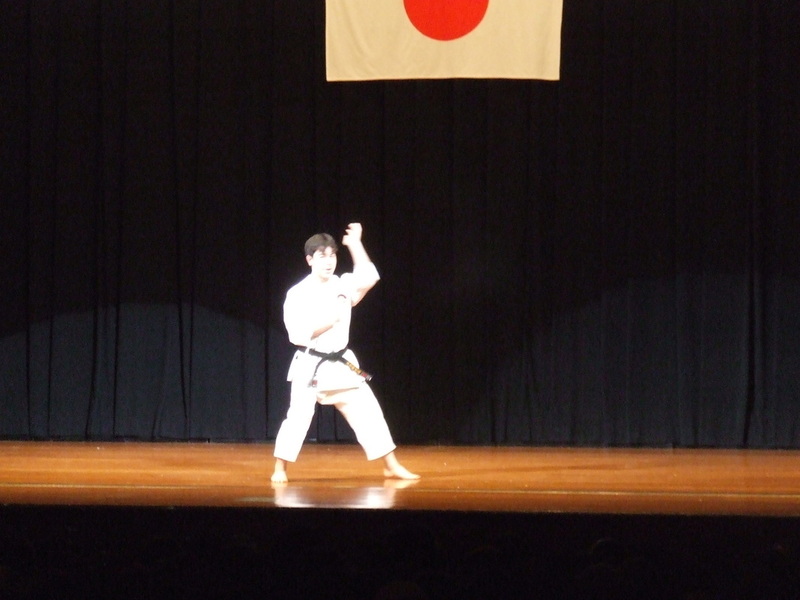 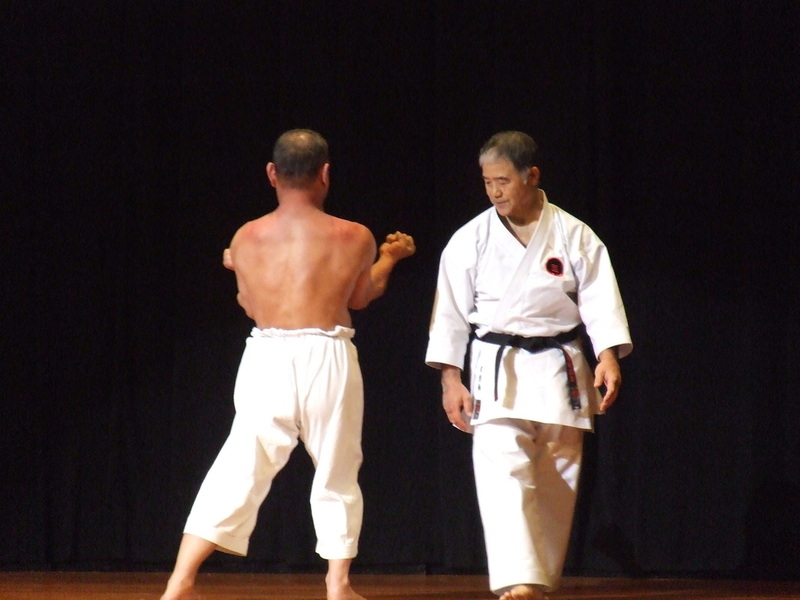 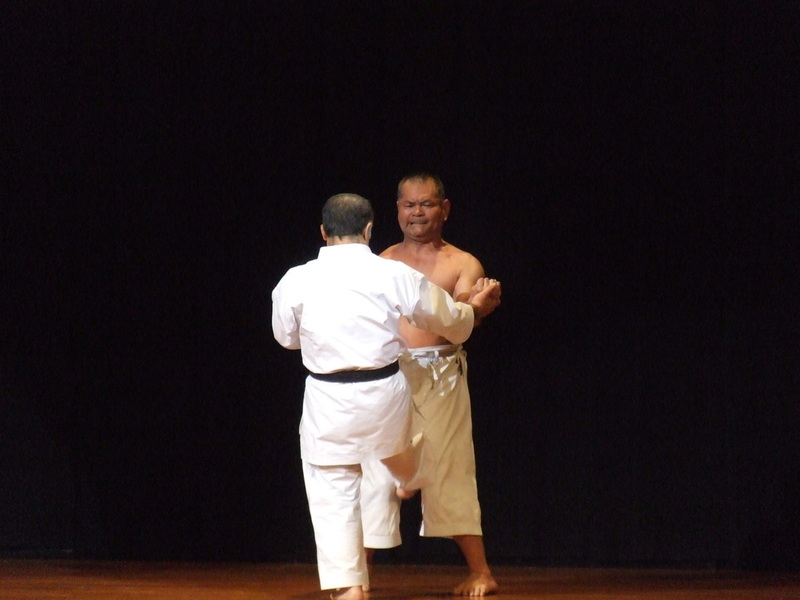 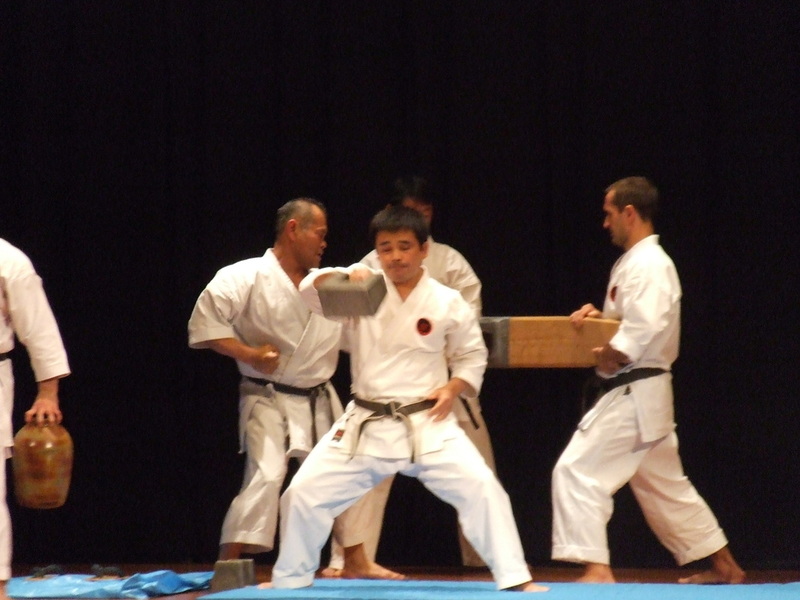 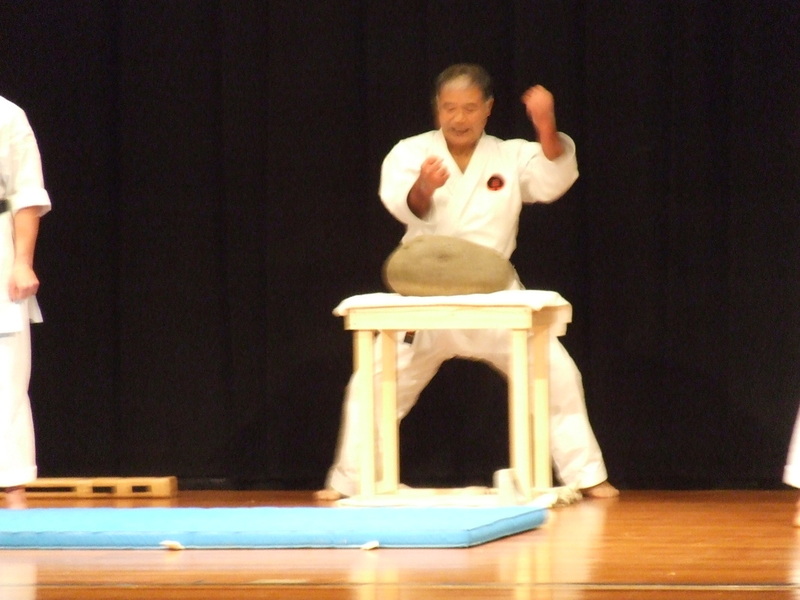 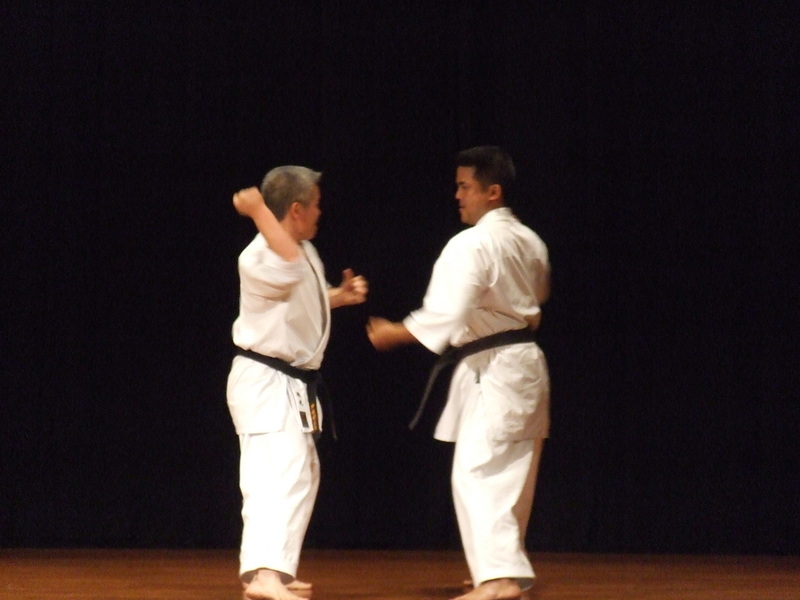 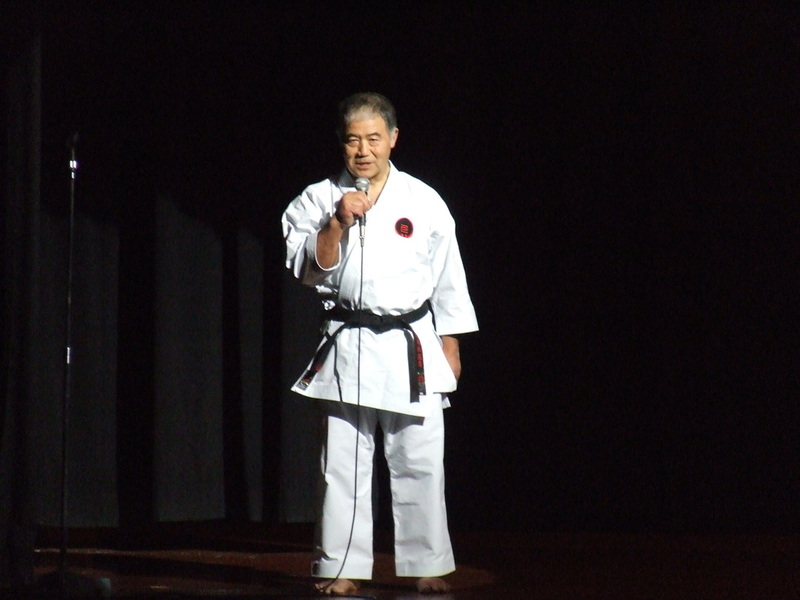 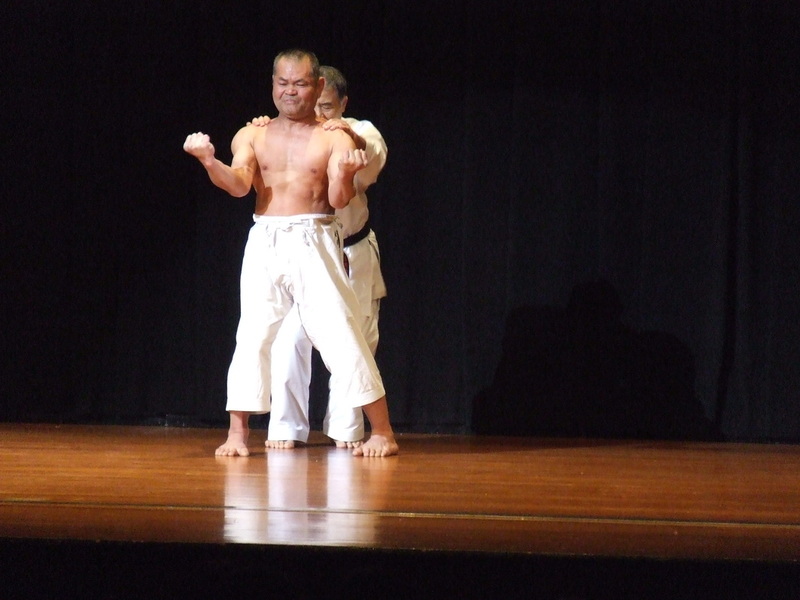 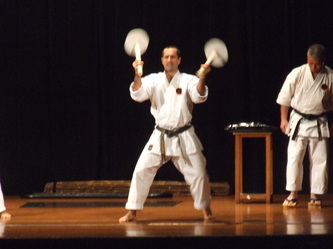 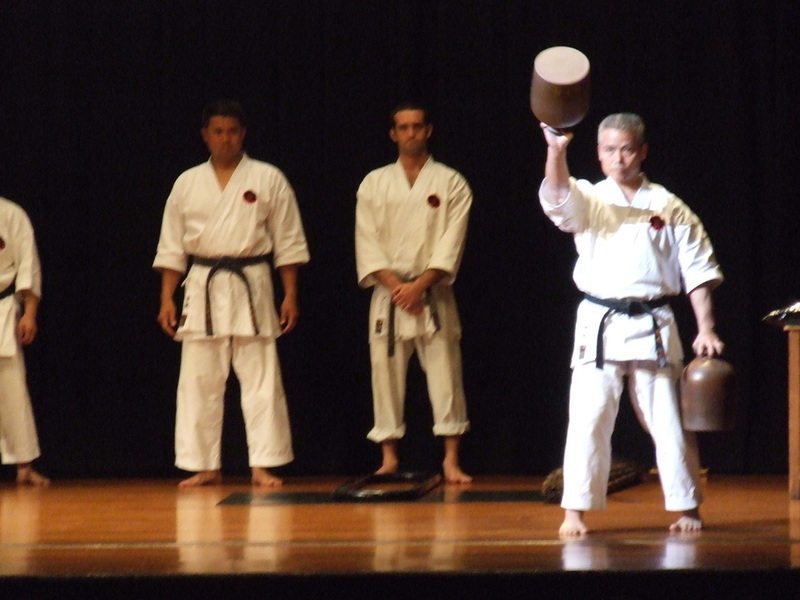 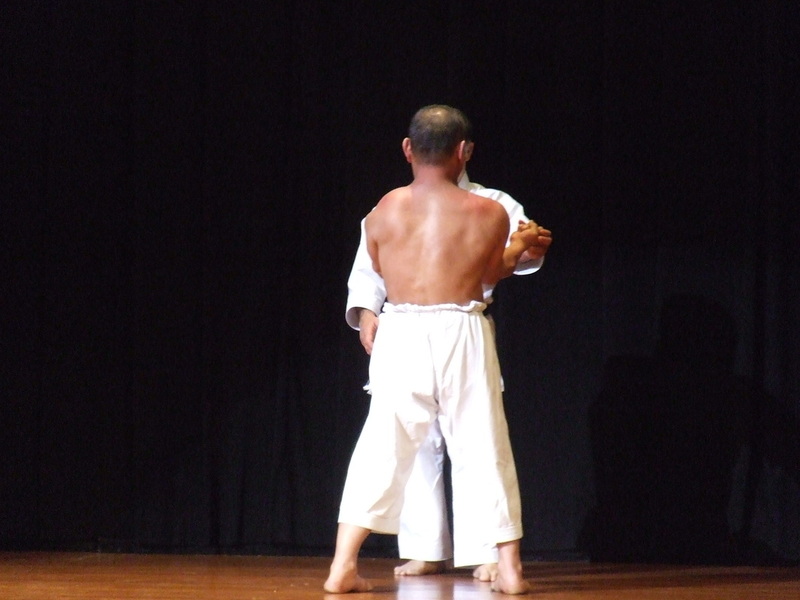 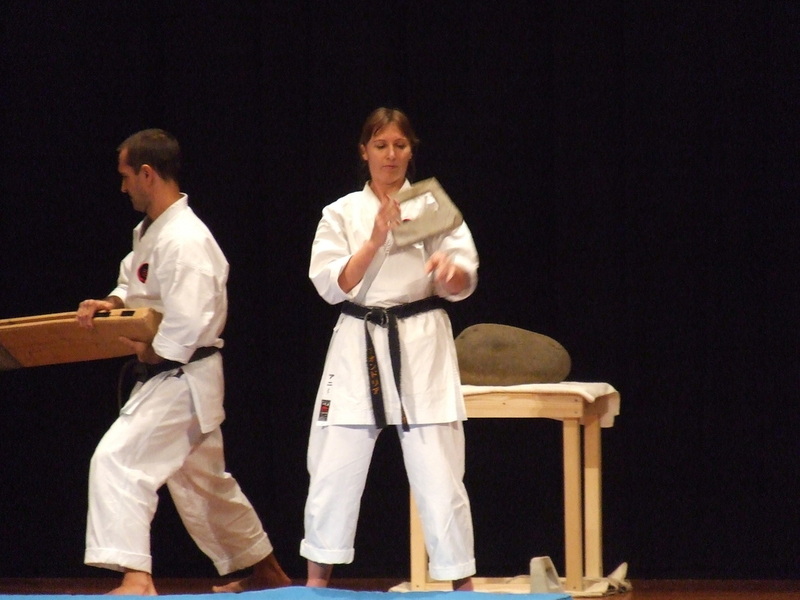 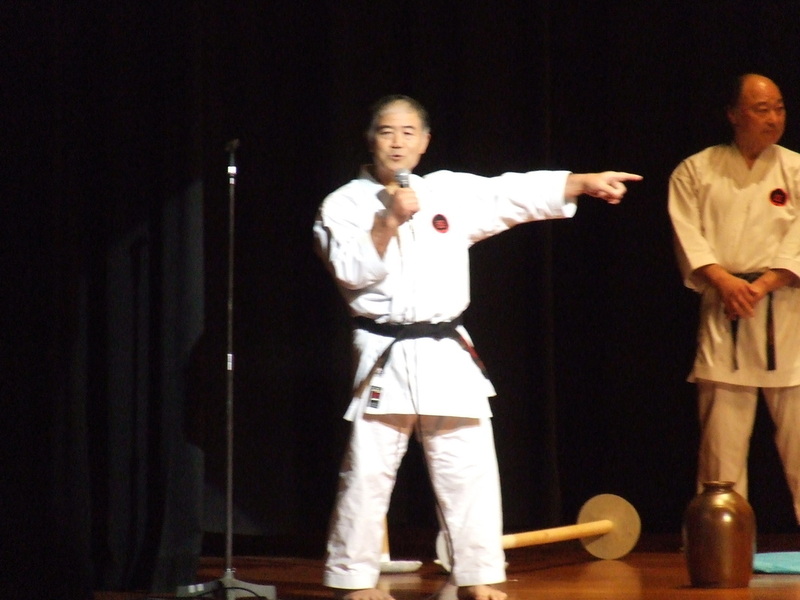 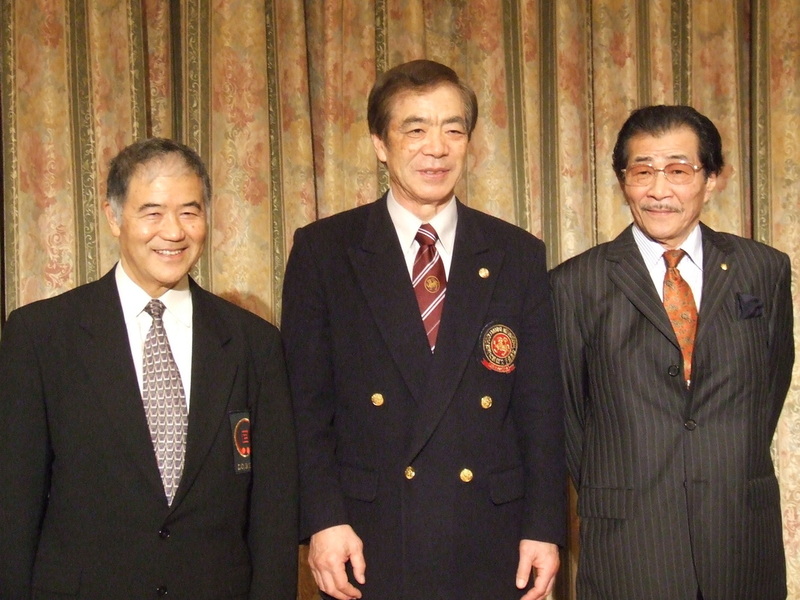 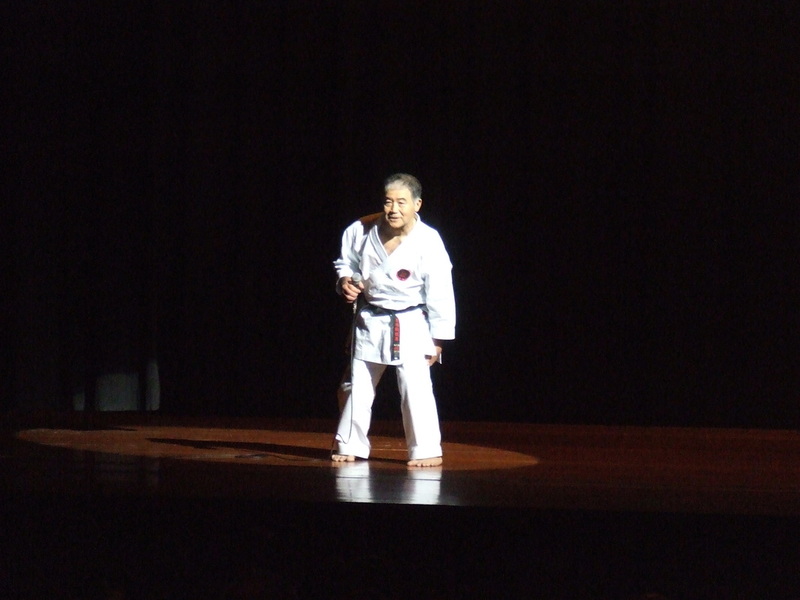 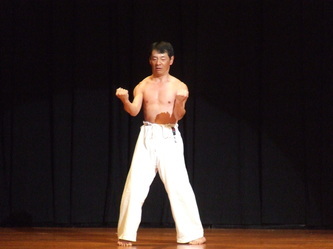 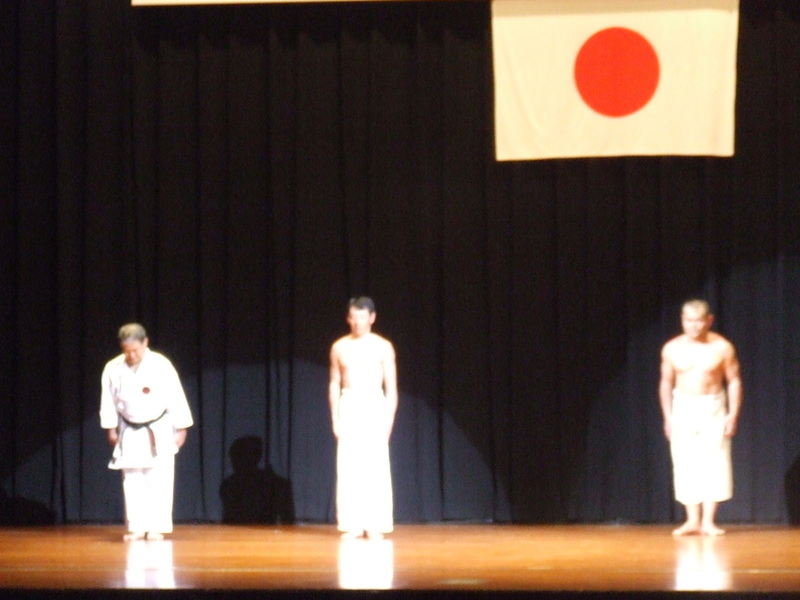 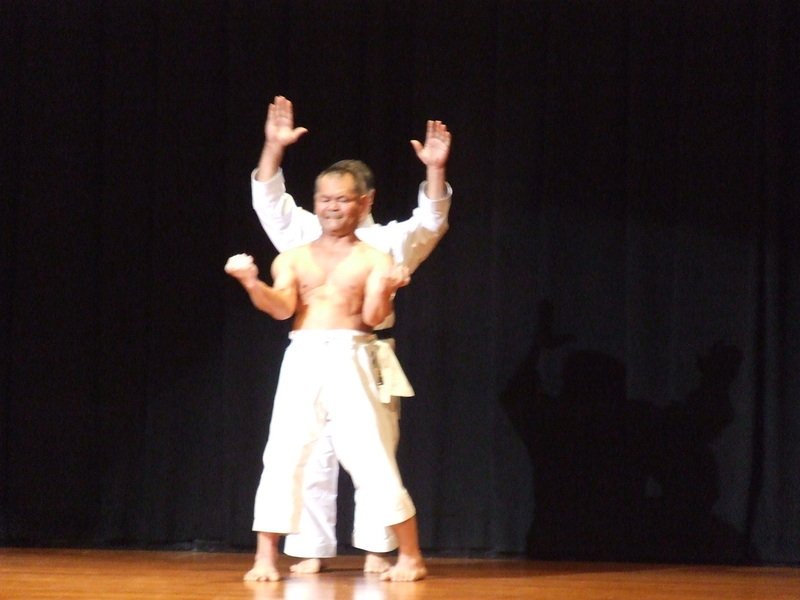 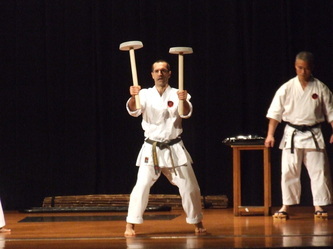 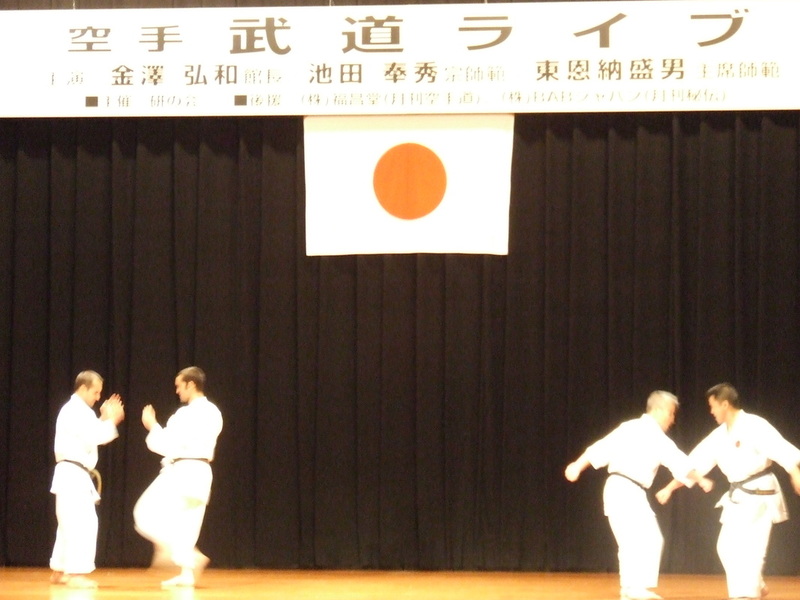 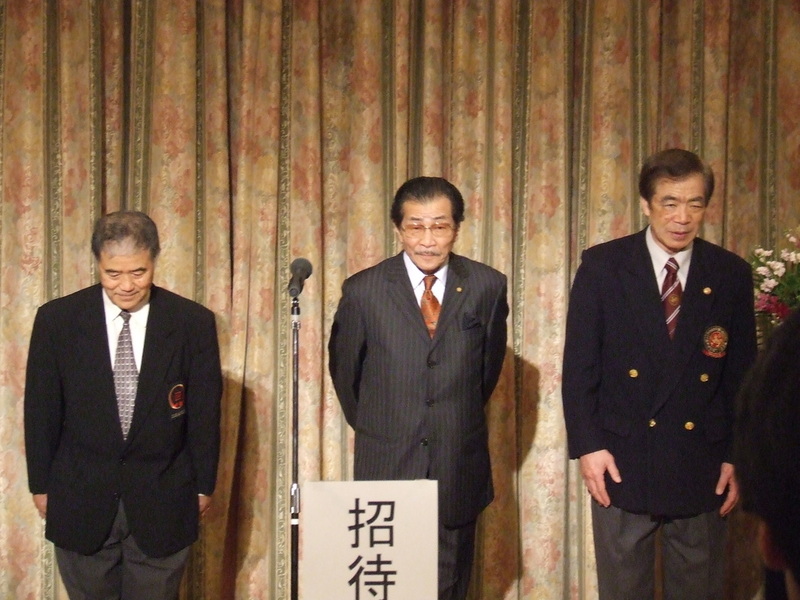 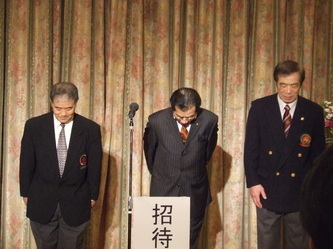 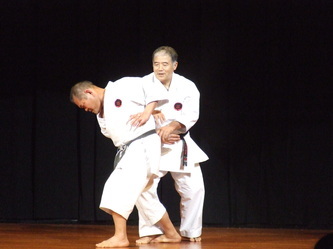 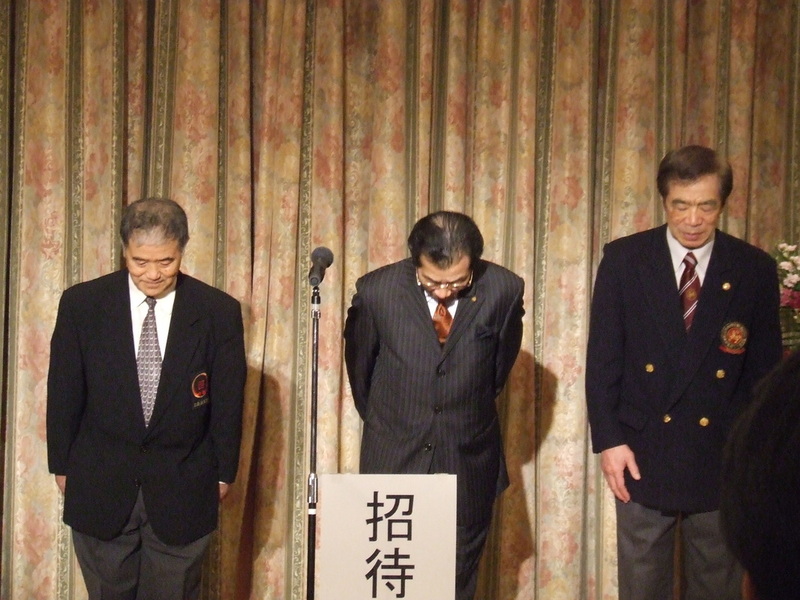 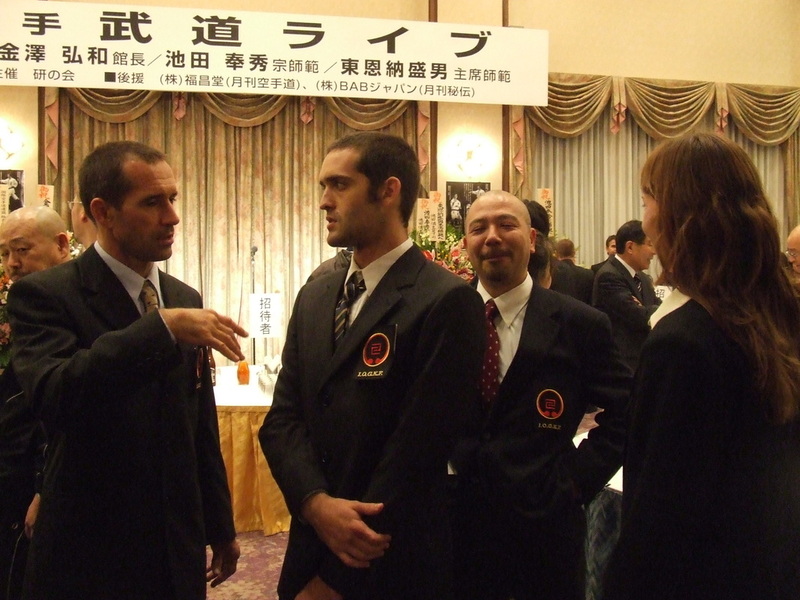 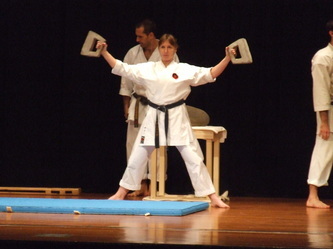 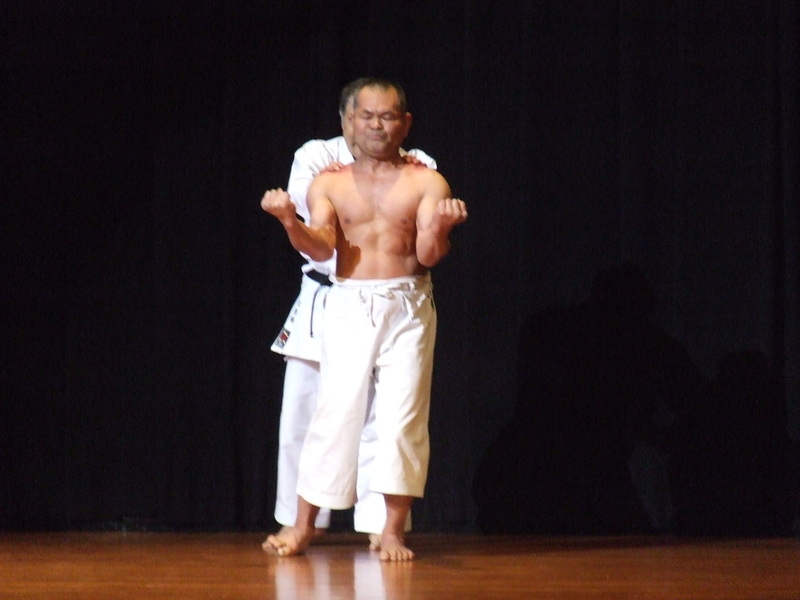 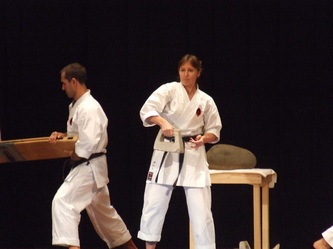 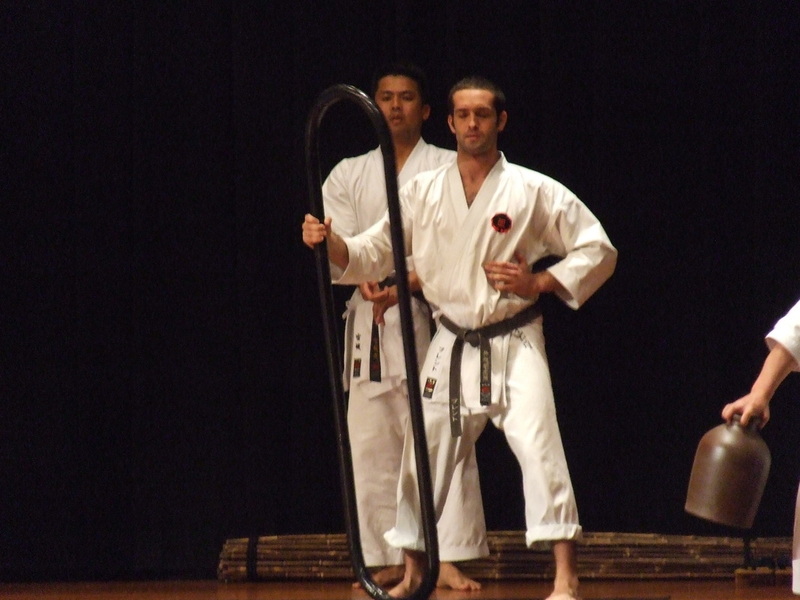 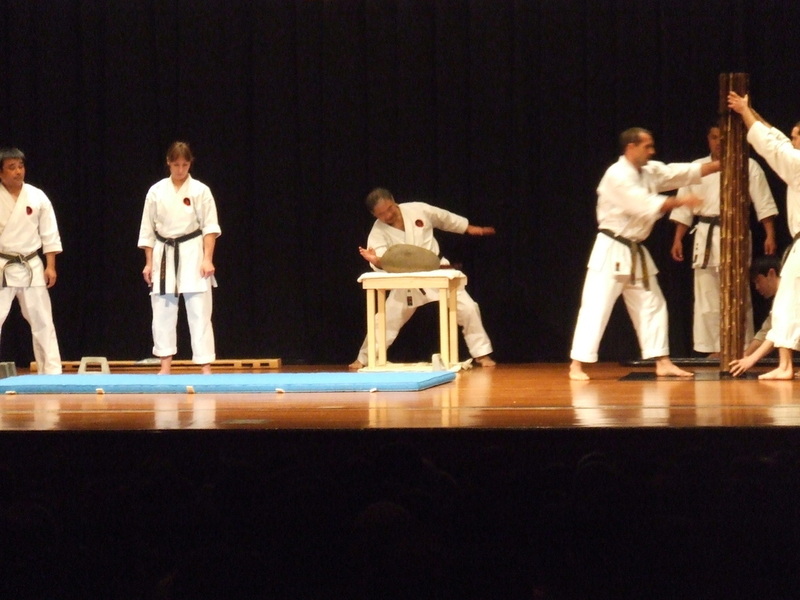 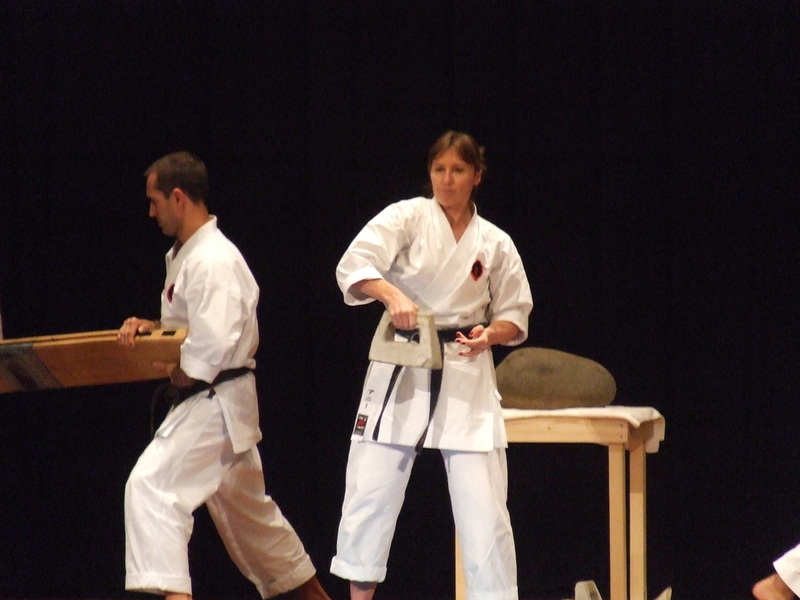 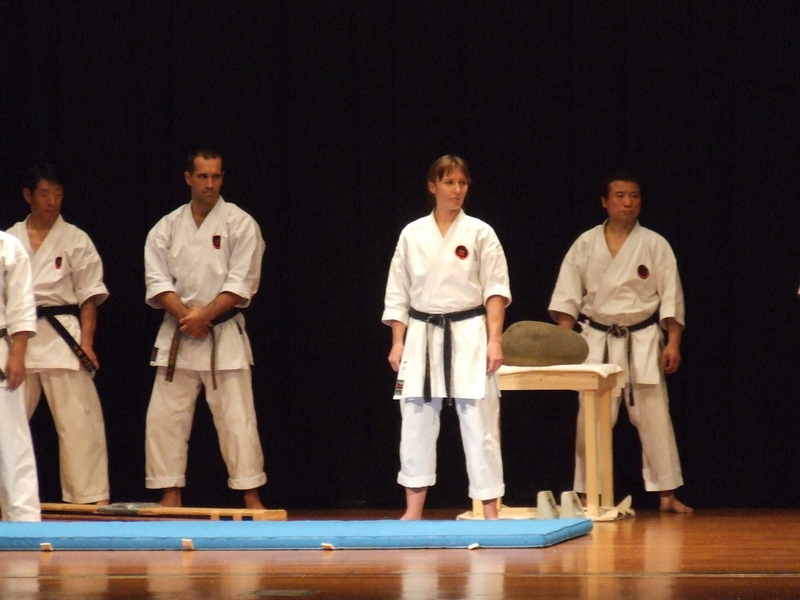 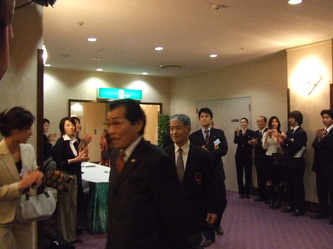 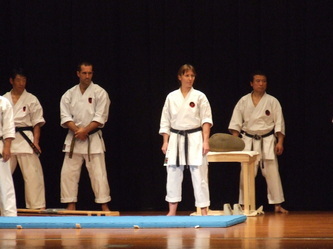 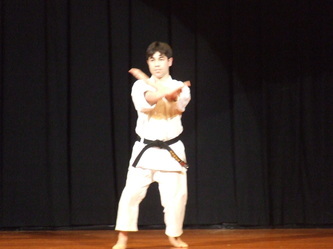 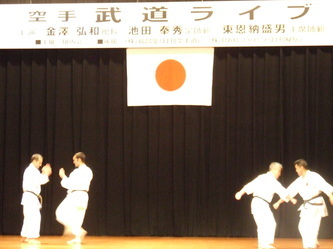 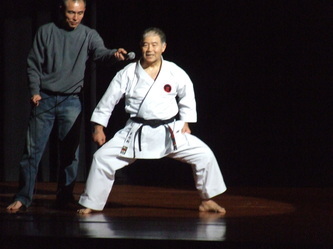 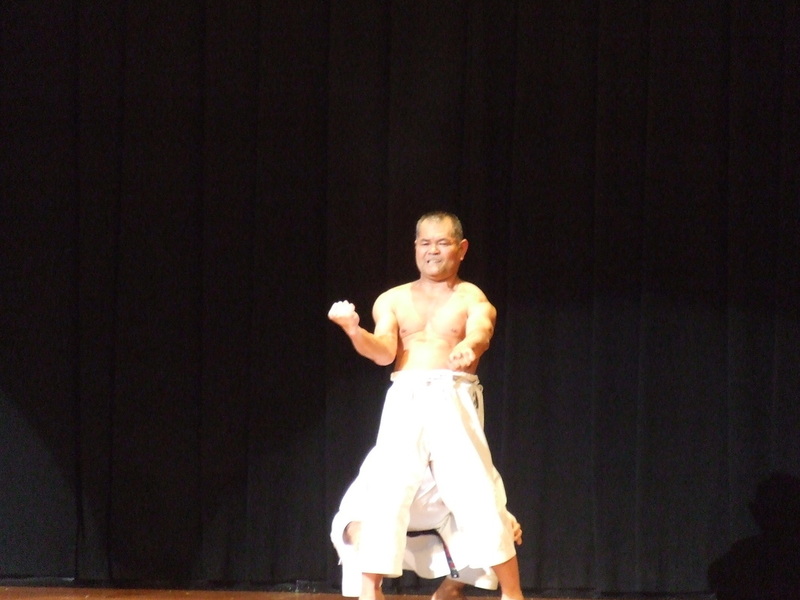 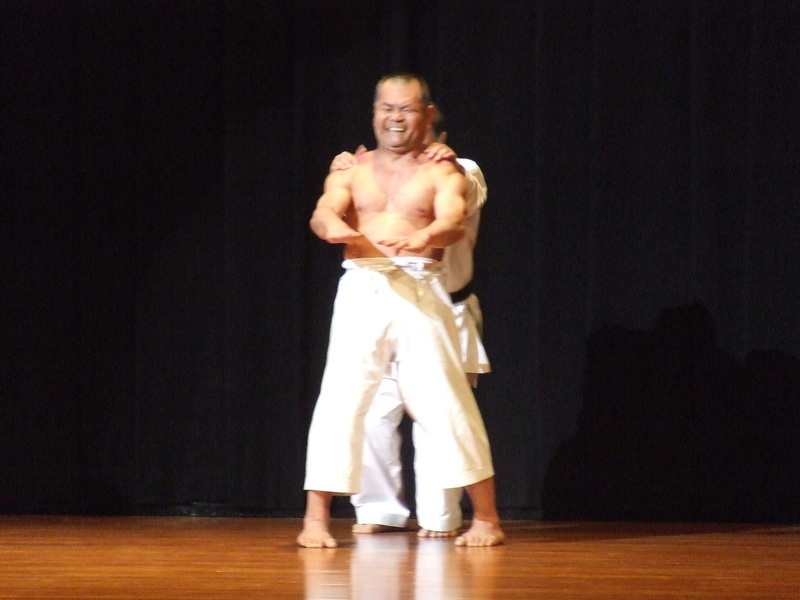 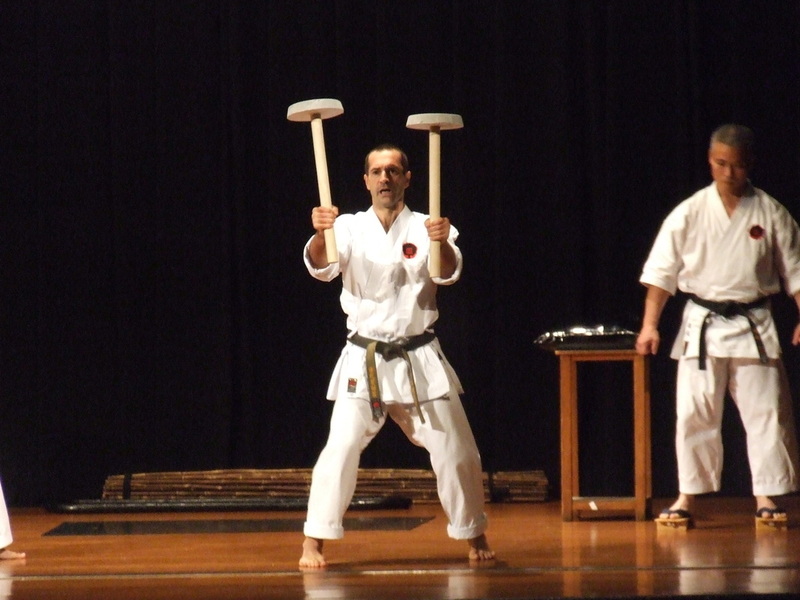 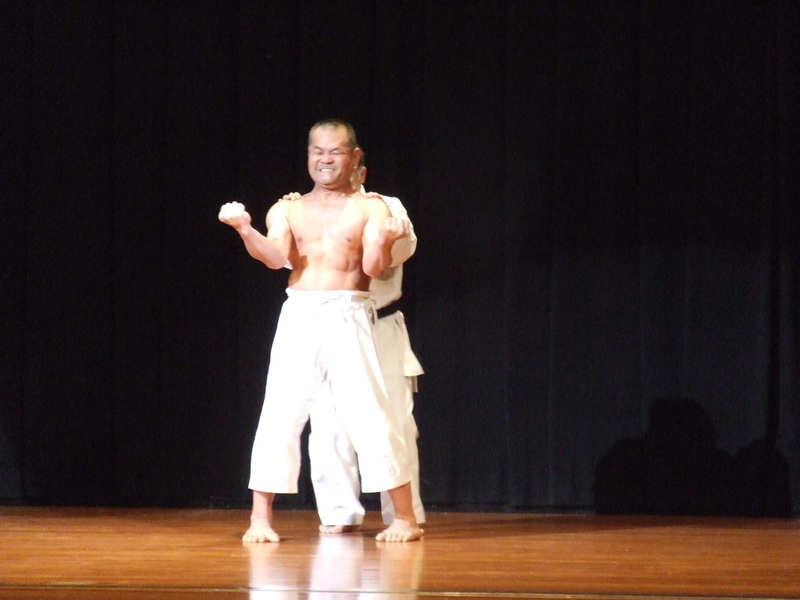 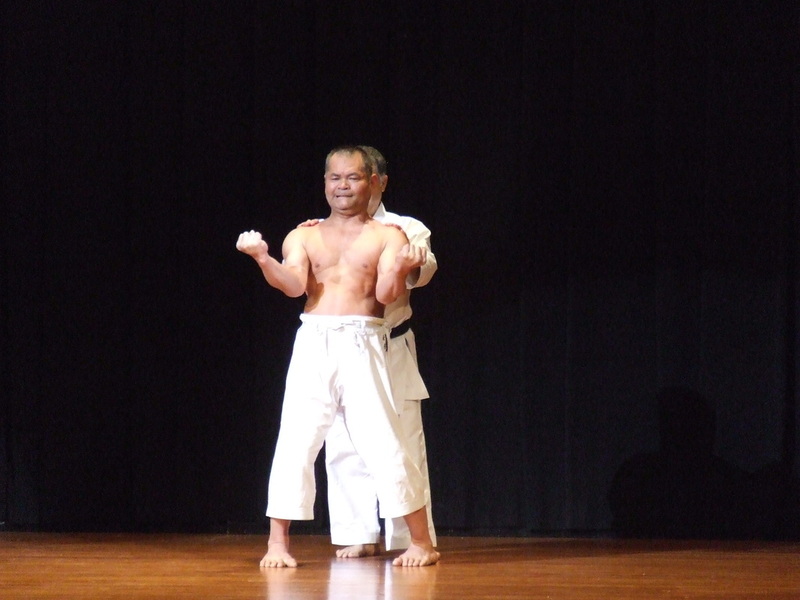 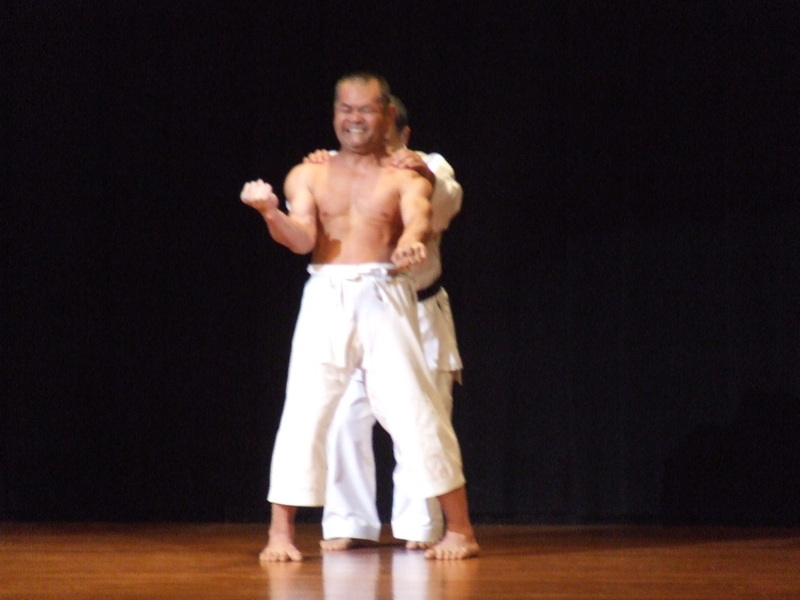 February 2007 the "KARATE BUDOLIFE" demonstration was held for the first time at the Kudankaikan, Chiyoda-ku in Tokyo. 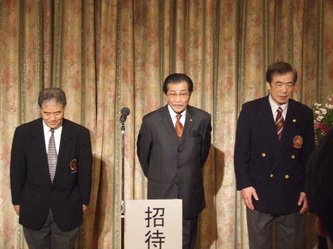 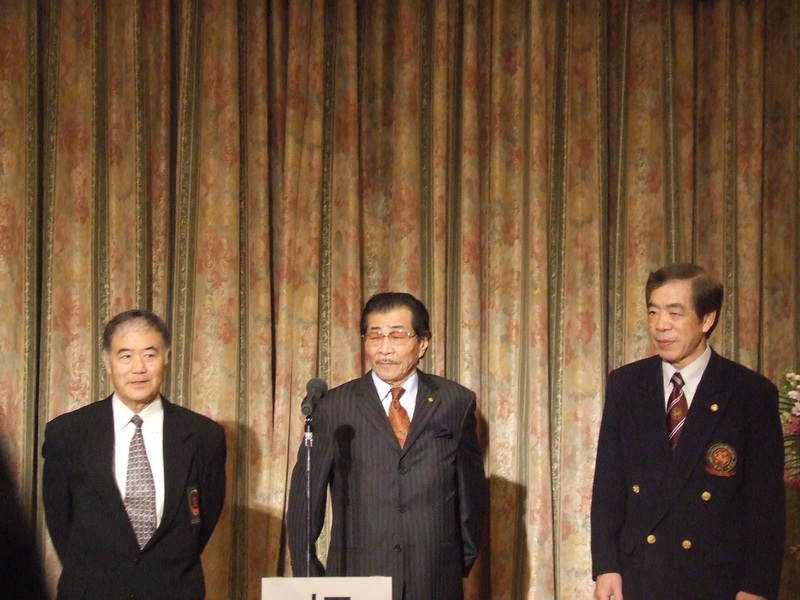 It was an important event, with three legendary masters, known throughout the world, participating. 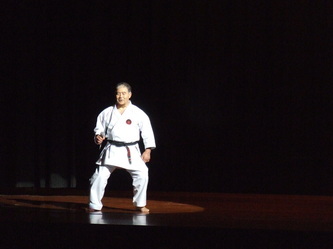 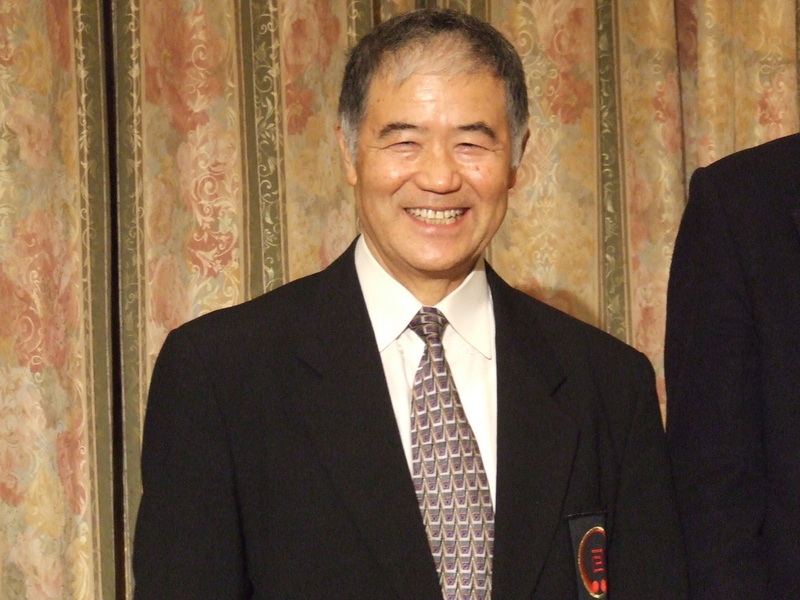 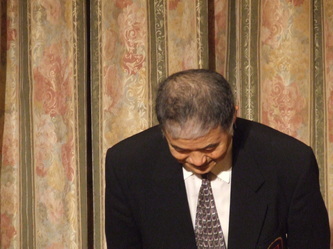 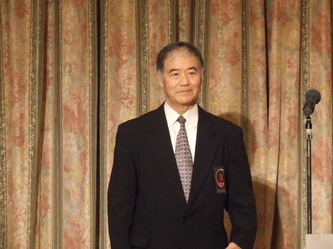 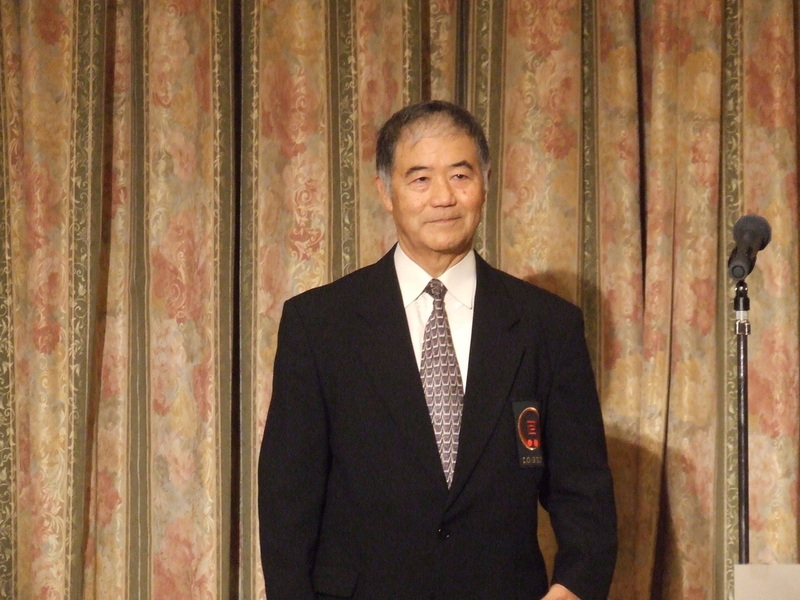 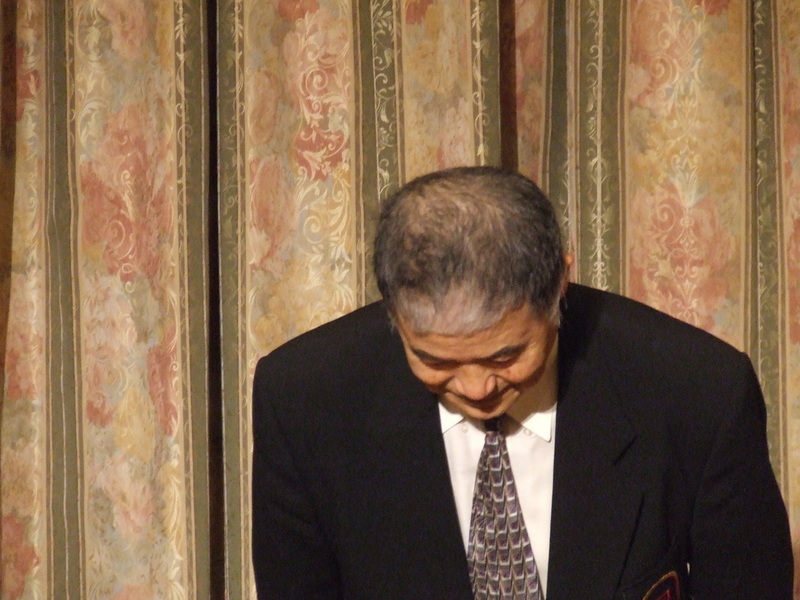 -Morio Higaonna Sensei (Okinawa Goju-ryu). This very special occasion, ended with a sayonara party, which I was privileged to be a part of.